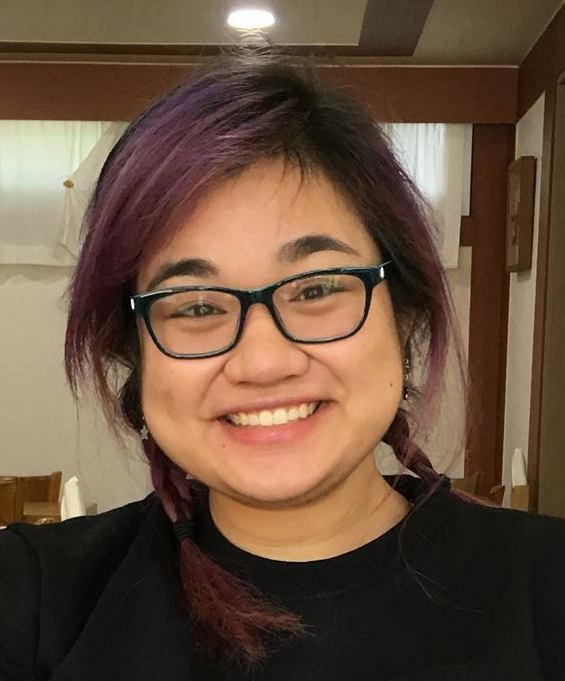 A digital storyteller with a background in cultural studies, Mara Guevarra graduated from the University of Southern California with a BA in animation and digital arts and East Asian area studies, and from Yonsei University in Seoul, South Korea, with a MA in Korean studies through the Fulbright Program. After pursuing education outside of the Carolinas, she is grateful to be back at home, having been raised in Fayetteville and attended the North Carolina School of Science and Math in Durham. A fan of speculative fiction, interactive art, and trope subversion, Mara is in the midst of various personal creative projects and hopes to continue working towards her dream of becoming a polymath. She is particularly interested in using immersive technology in order to document the future and propose new realities. Mara currently works as CDS’s digital marketing and projects manager.